23. 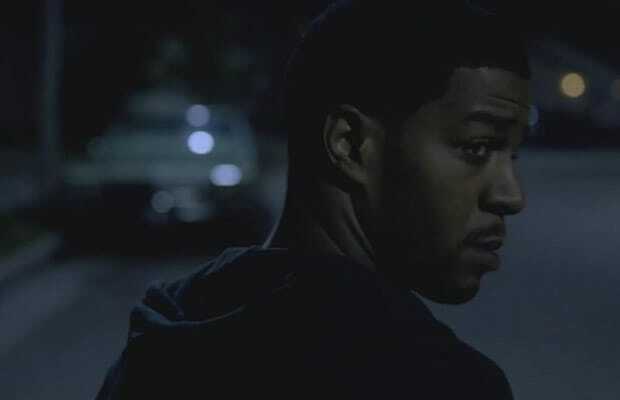 Kid Cudi "No One Believes Me"
One of the things we like most about Kid Cudi is that he's never at an artistic standstill. While so many of his peers find a hot sound and stick with it, Cudi's always scrapping the formula and chopping his way through a new path all his own. Instead of seeking out another "Day 'N' Night" to dominate radio stations, Cudder made this dark, mischievous theme song to the horror movie Fright Night. It's not really for the clubs or the radio, but it's proof that trying out new things can pay off, and it peels away another layer to one of the most versatile artists in the game. Believe that.